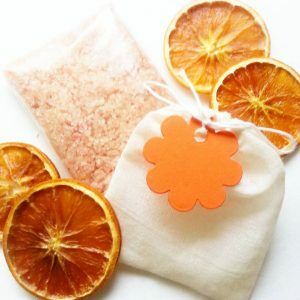 Jasmine & Ylang Ylang Bath Salts. 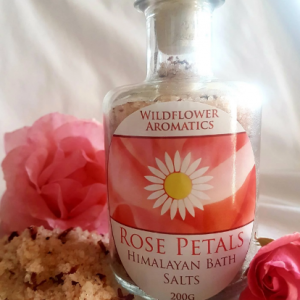 The exotic scent of Jasmine combined with Ylang Ylang essential oil, gives your bath a sense of decadence. 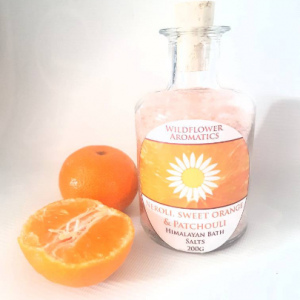 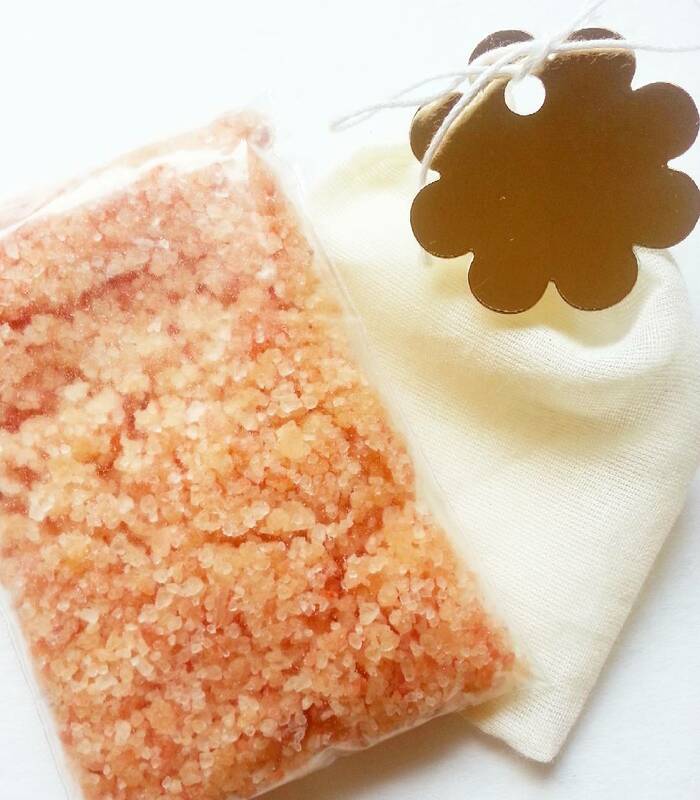 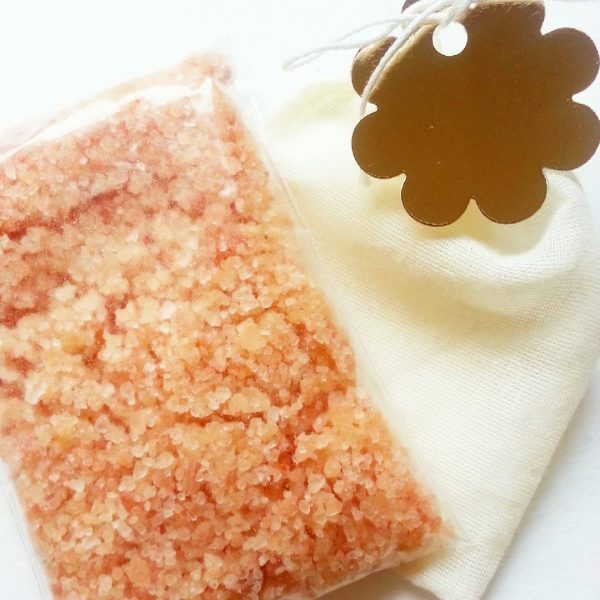 This luxury Himalayan bath salt soak is enriched with extra virgin coconut to moisturise the skin.